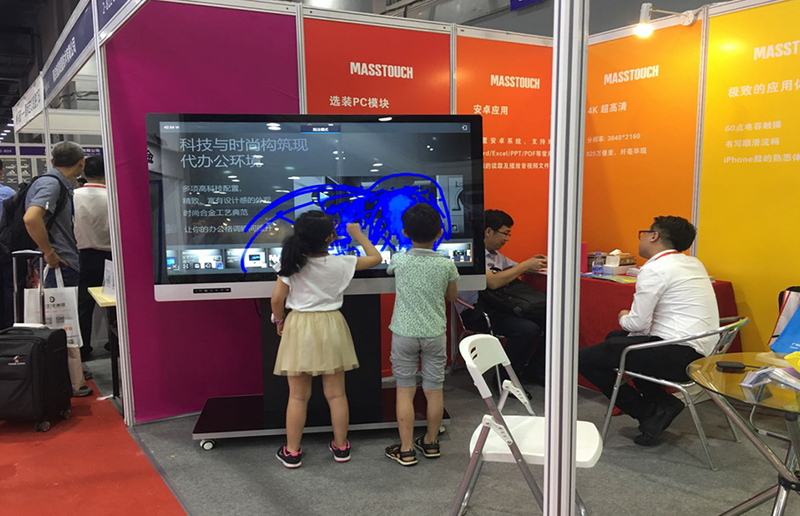 Masstouch Interactive Flat Panel showed in Guangdong Office Exhibition 2018, more than 100 industry elites from all over the world shared how to use the efficient, modern and smart office equipments and other mobile devices which bring greater convenience to the office . Masstouch Interactive Flat Panel Display with bulit-in Andriod OS & OPS optional. This Flat Panel integrates functions such as projection, e- whiteboard, TV, computer, audio, etc. 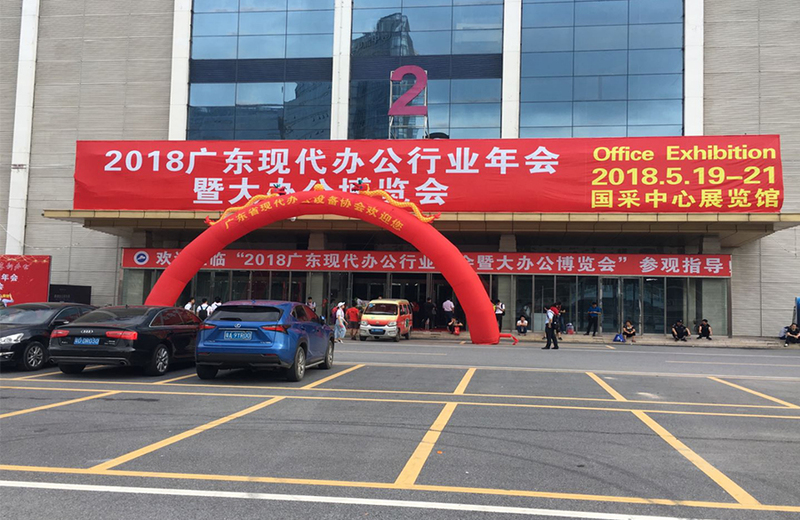 It can easily realize paperless conferences through touch writing, wireless screen transmission and scan code sharing functions, effectively help enterprises to improve conference efficiency.